Click here for the current Bulletin. In line with our new organizational structure, the Presidents Message column has been replaced with the Committee Spotlight column. 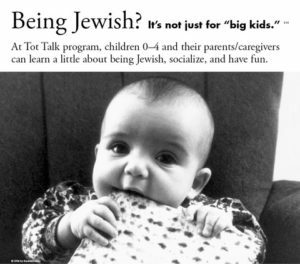 Learn about our Tot Talk Program.